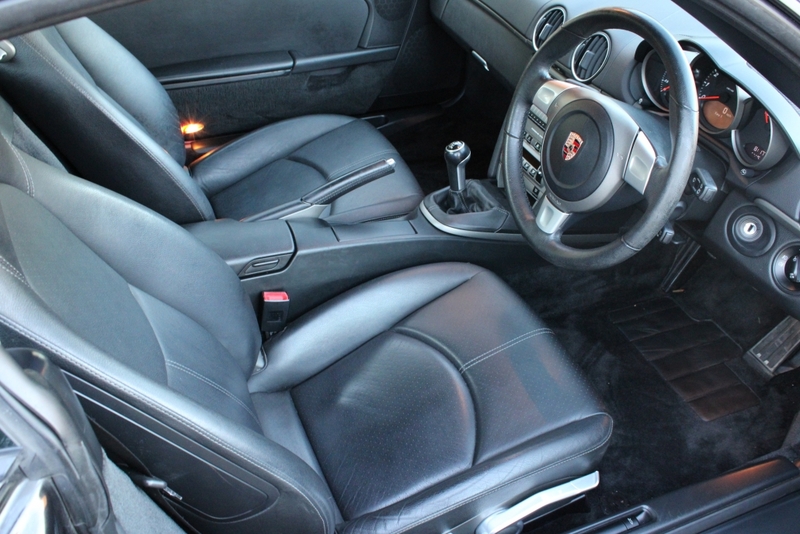 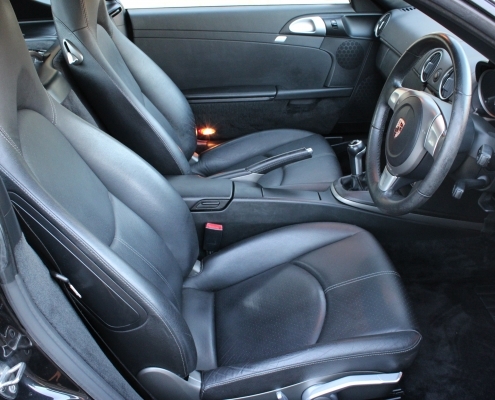 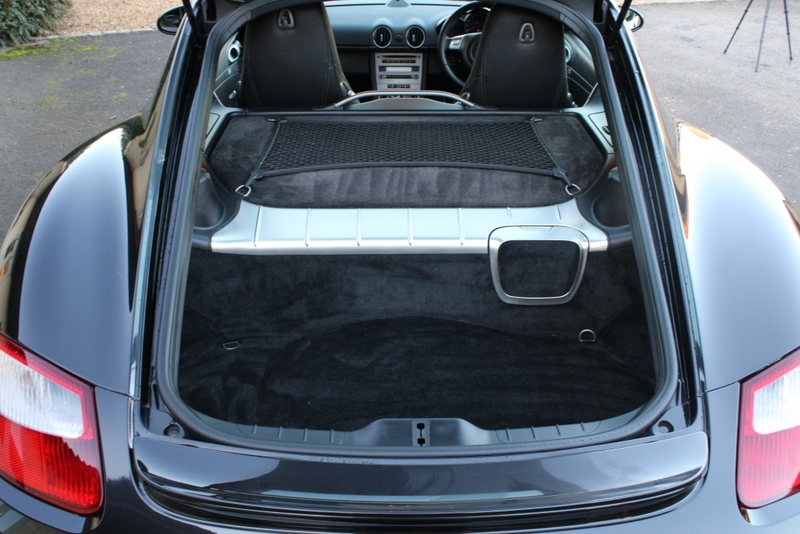 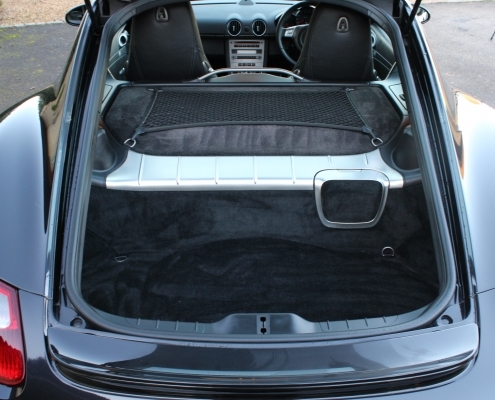 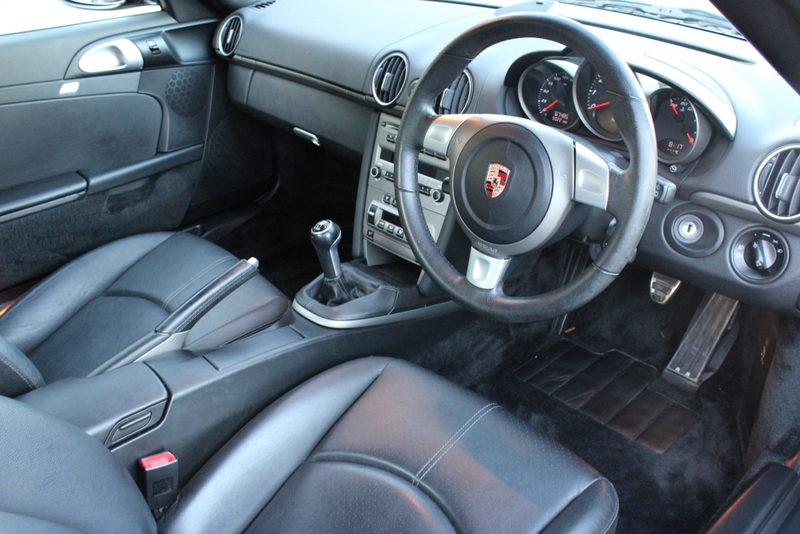 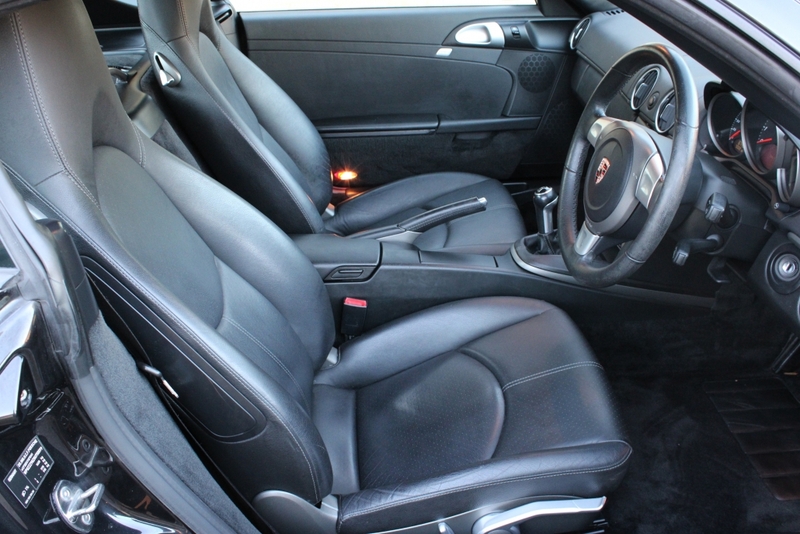 Finished in the best combination of Basalt black with black leather interior. 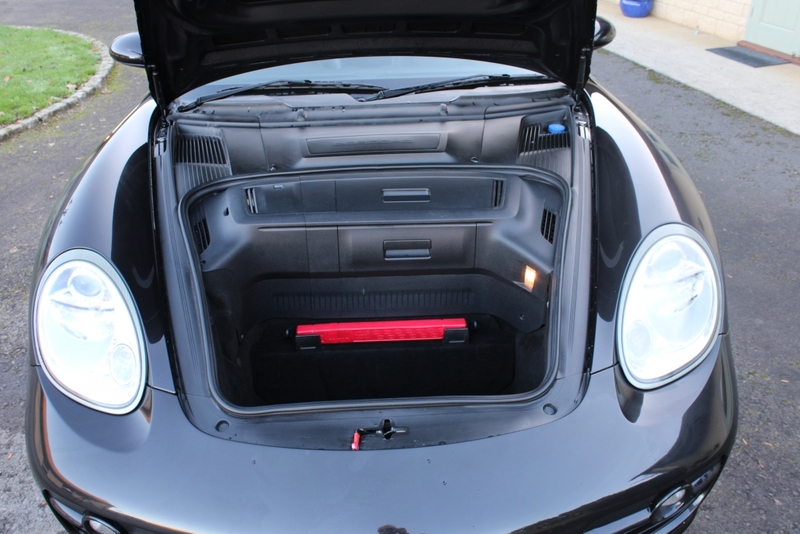 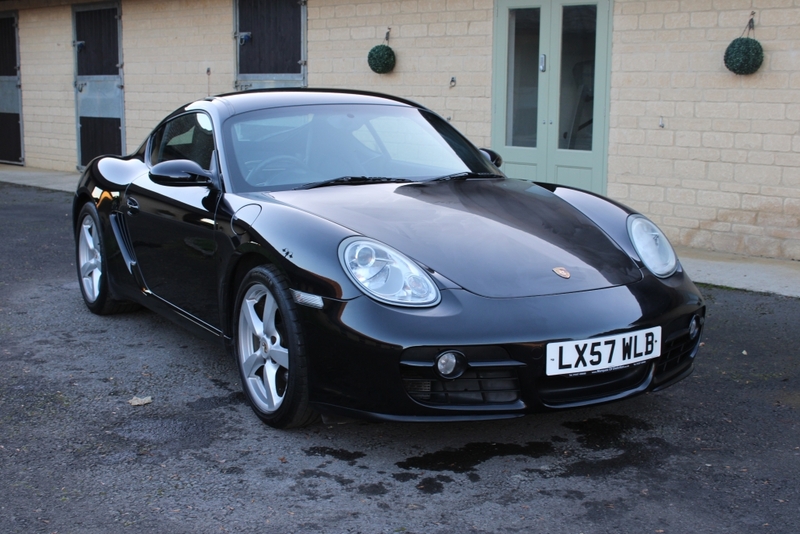 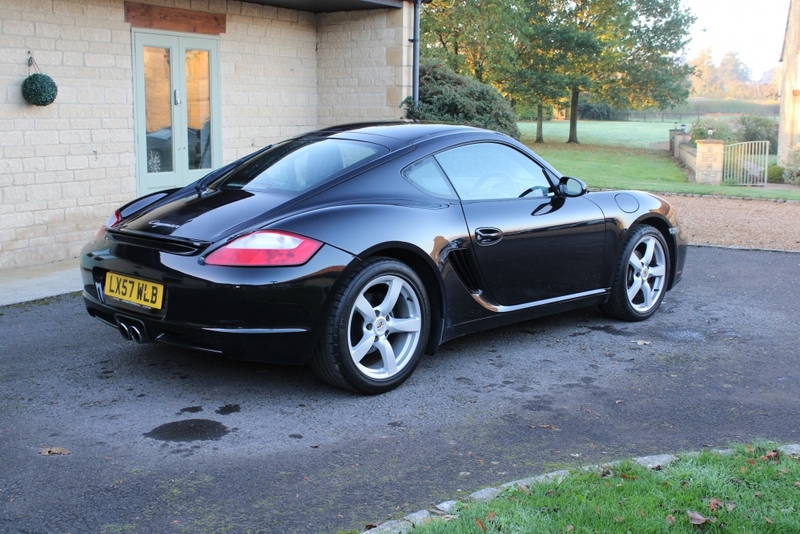 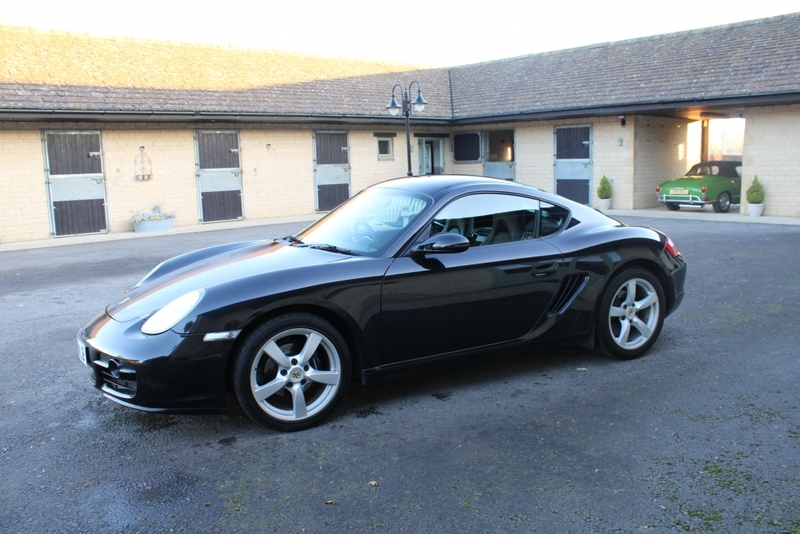 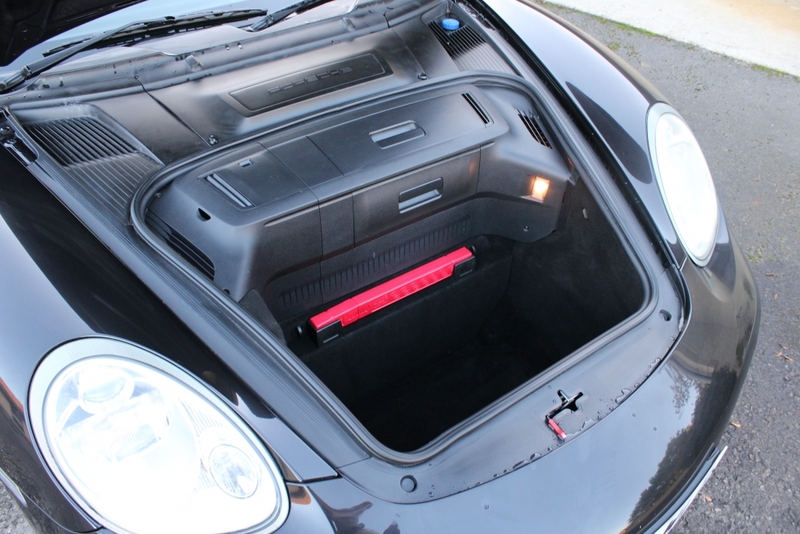 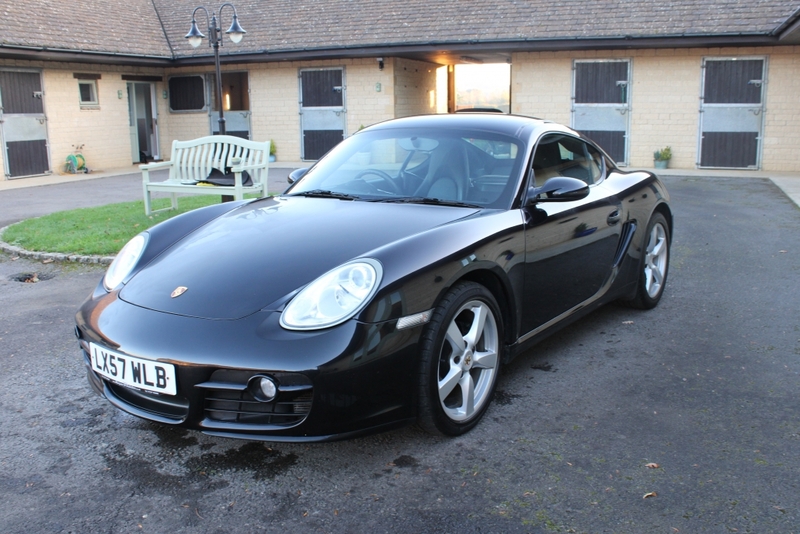 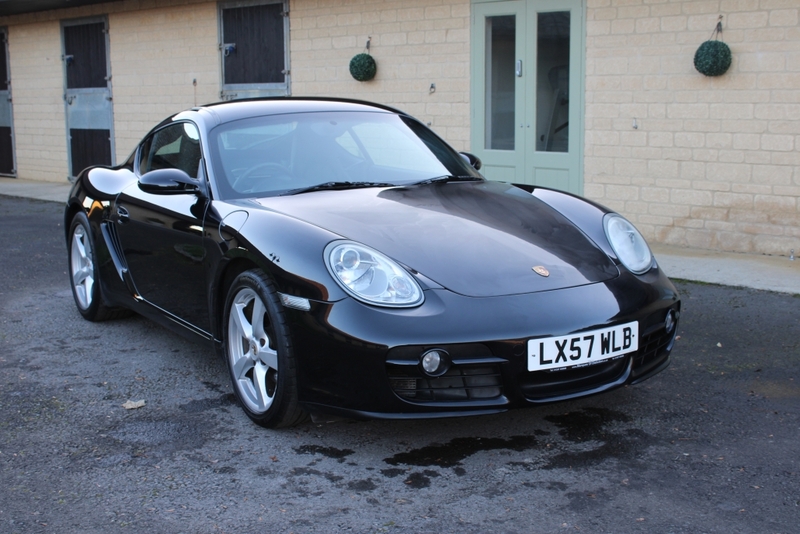 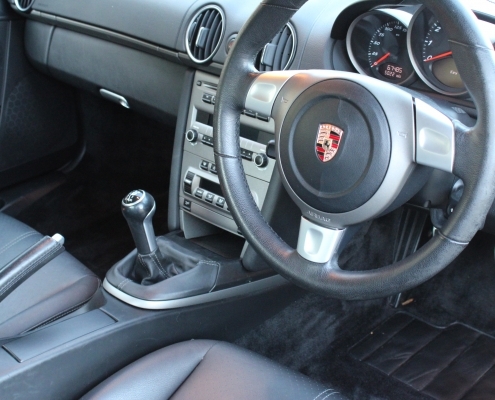 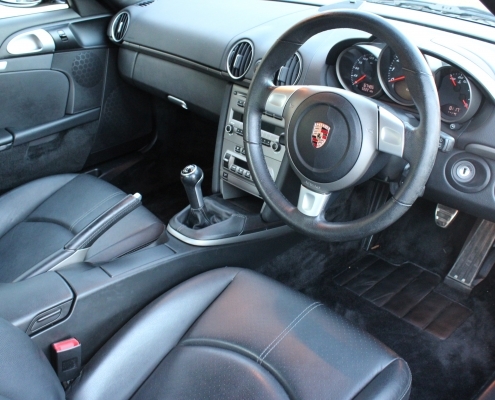 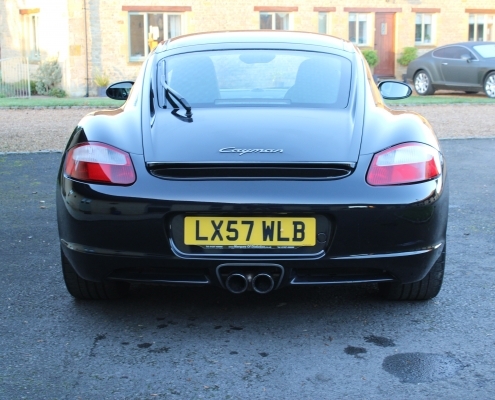 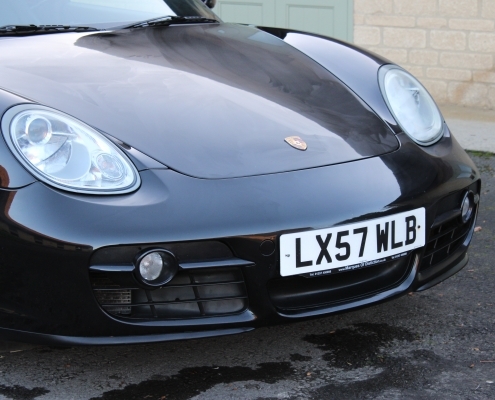 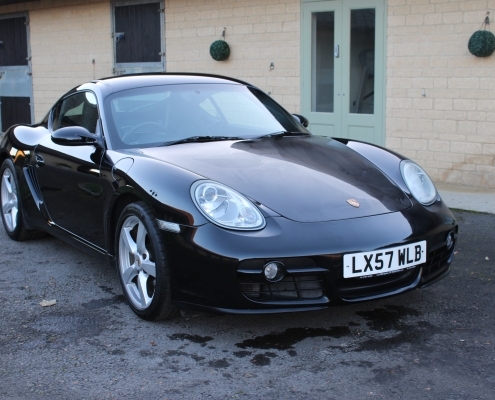 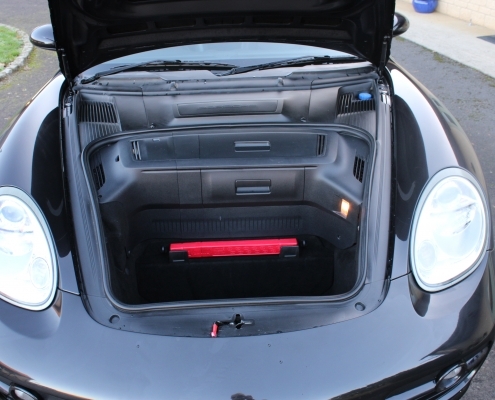 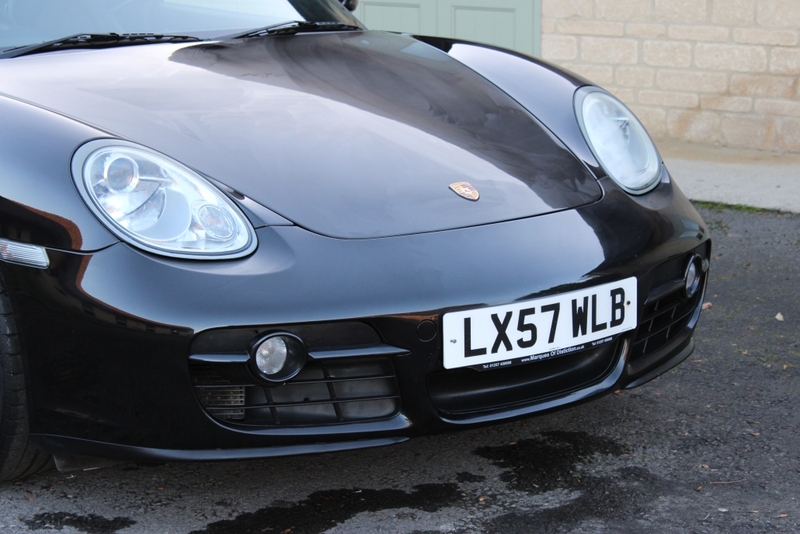 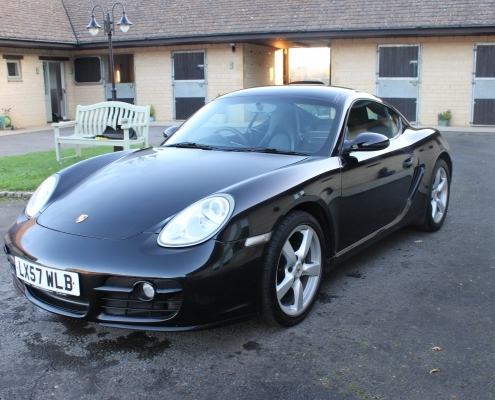 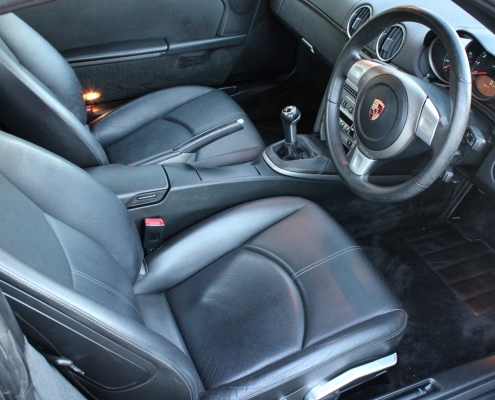 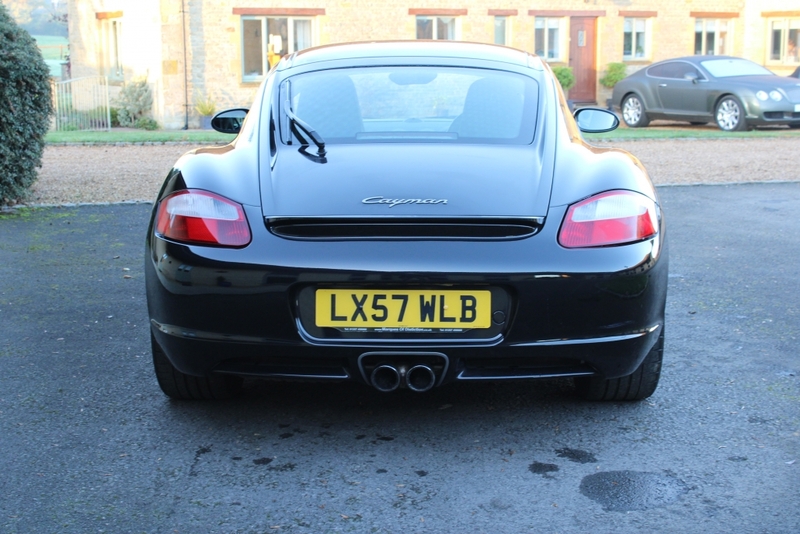 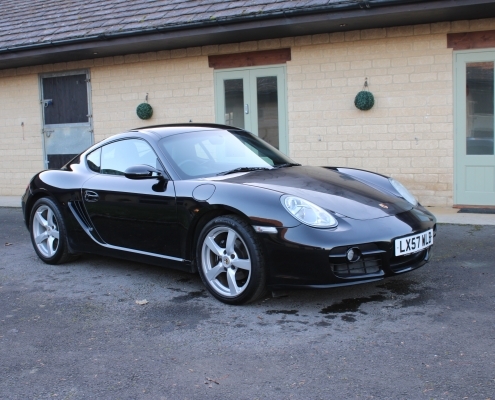 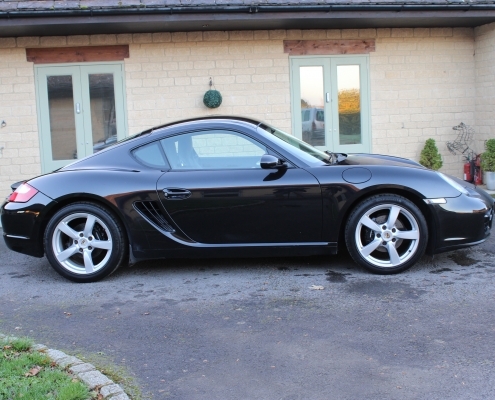 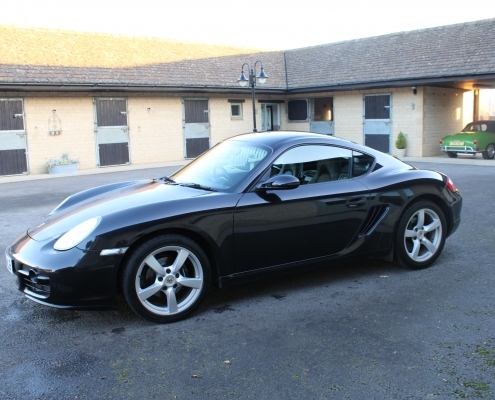 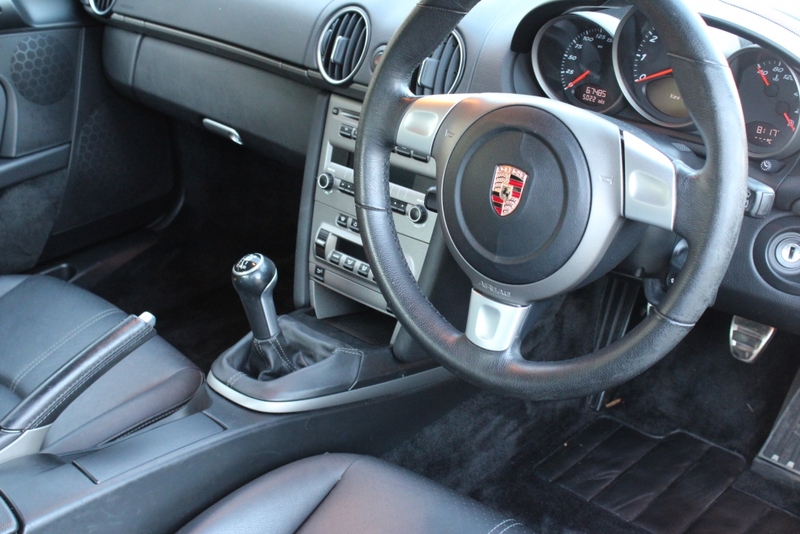 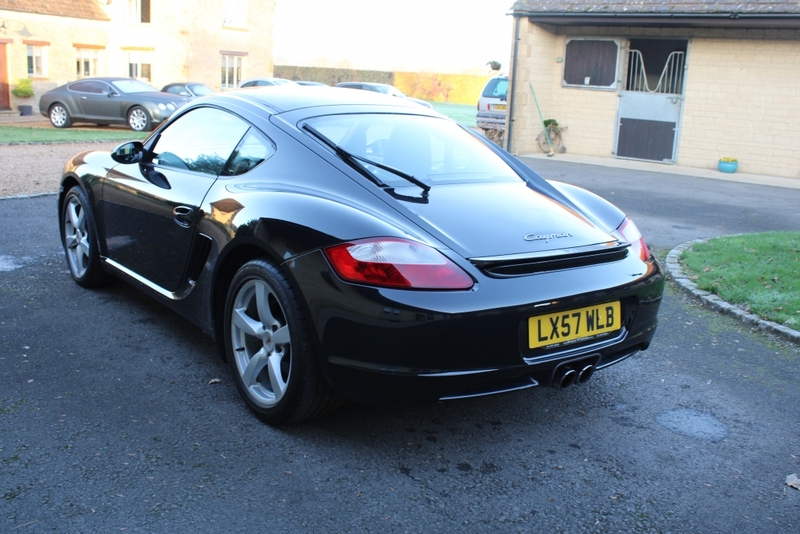 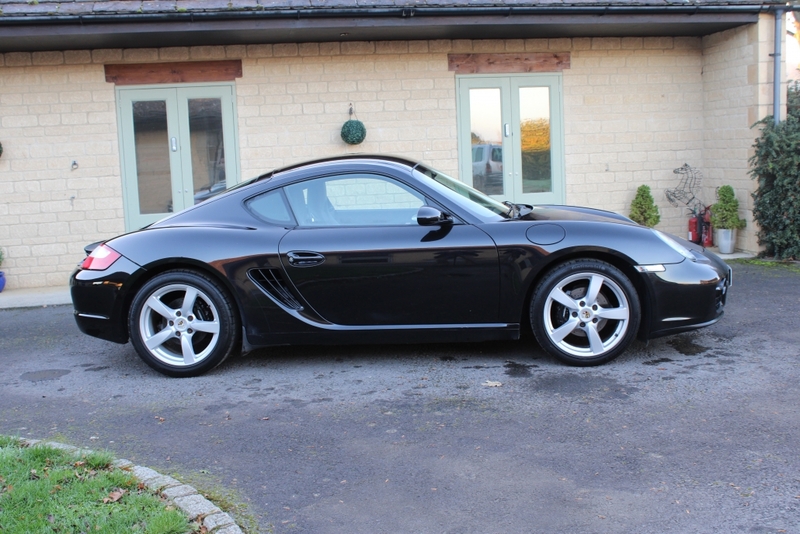 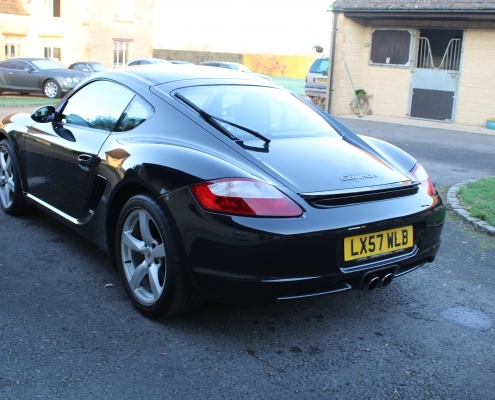 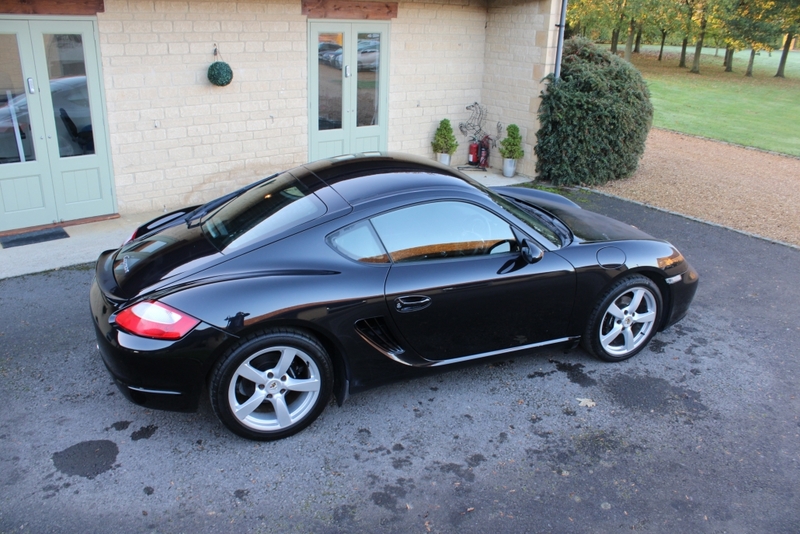 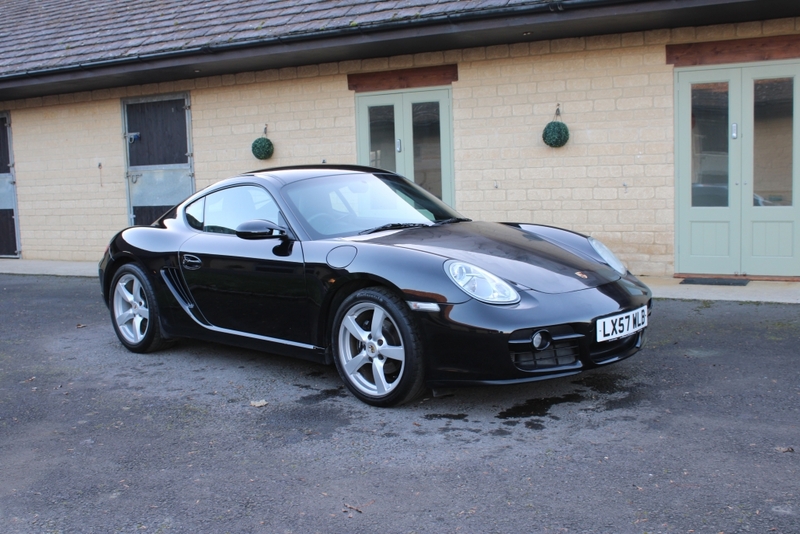 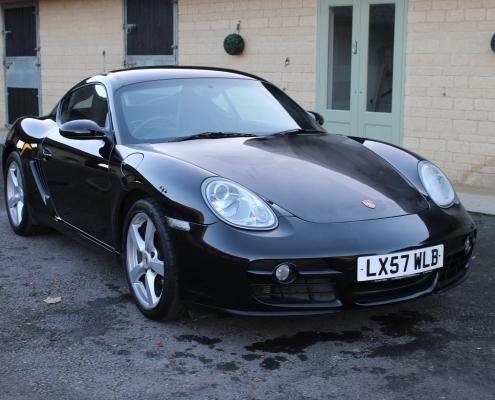 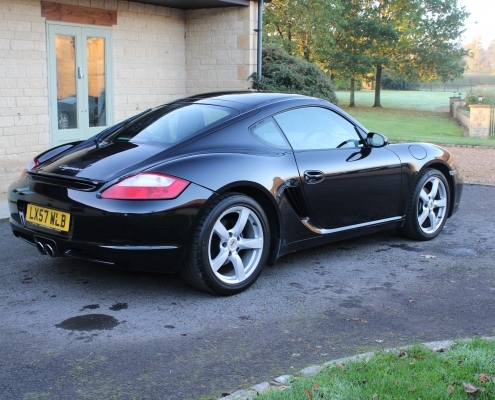 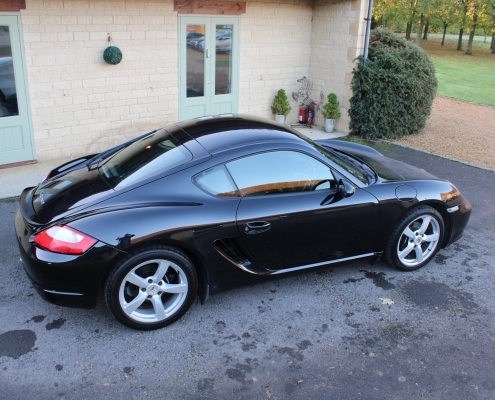 She has been cherished by her owners and always serviced at Porsche main or specialist dealers. 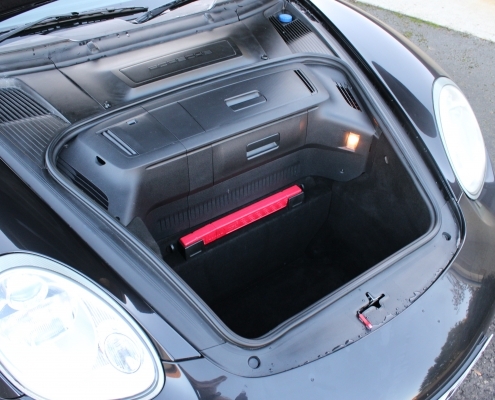 Supplied inspected, boroscope checked, serviced with 12 months warranty.